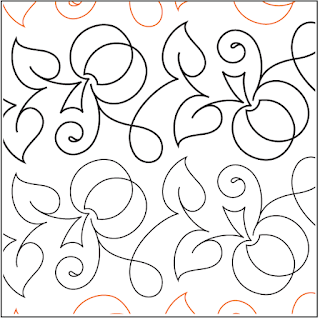 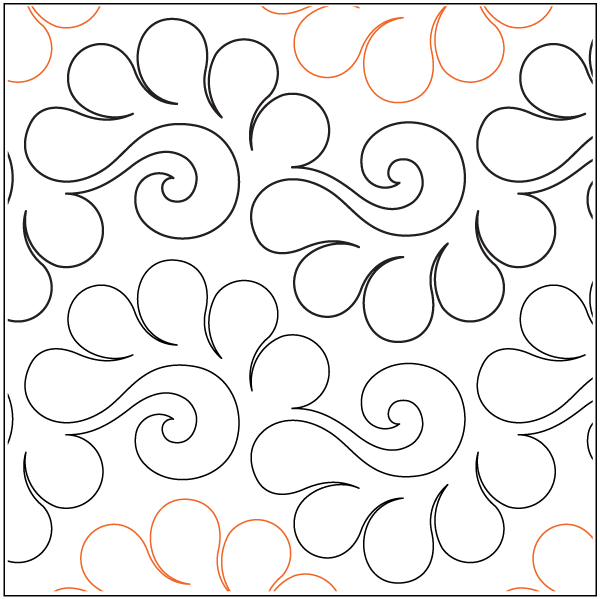 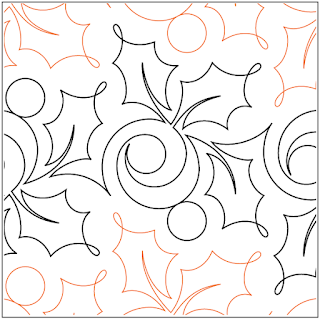 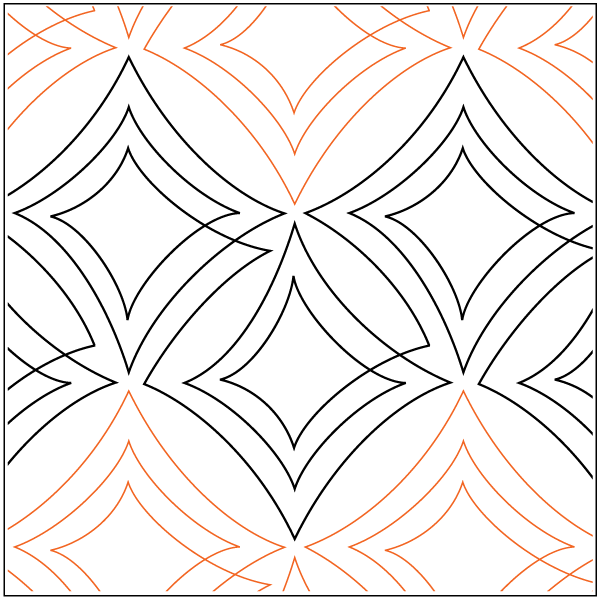 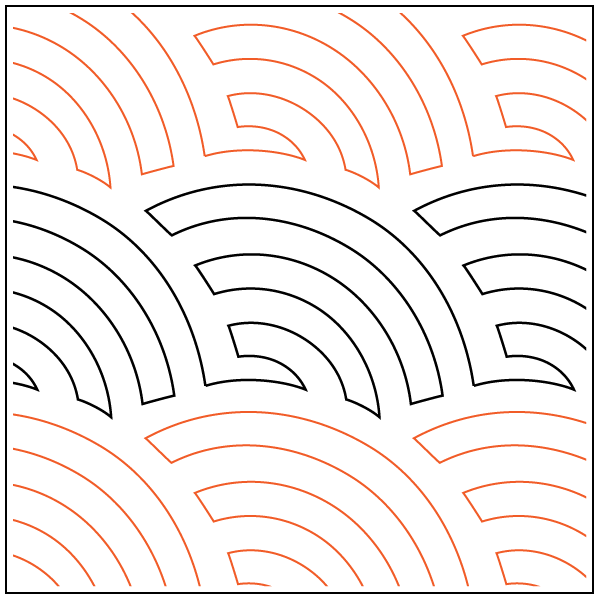 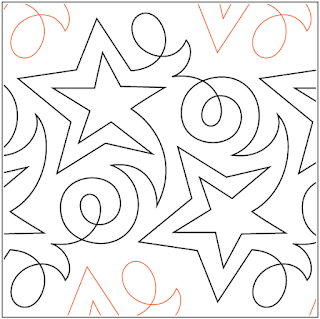 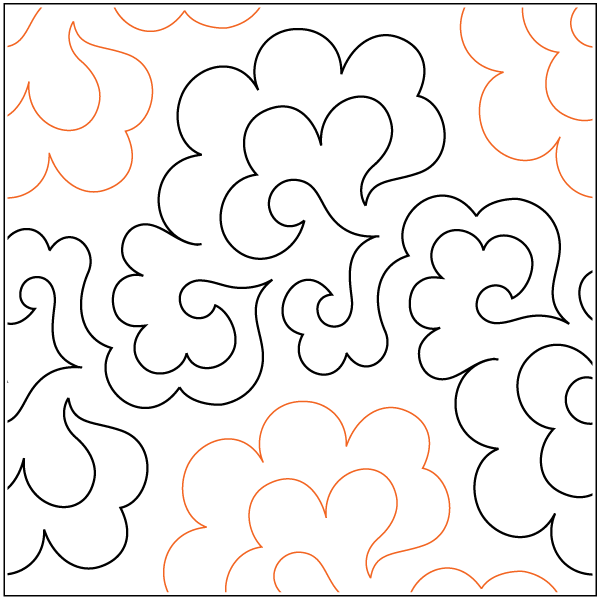 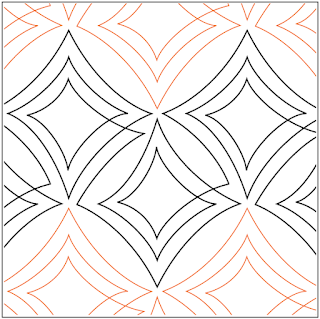 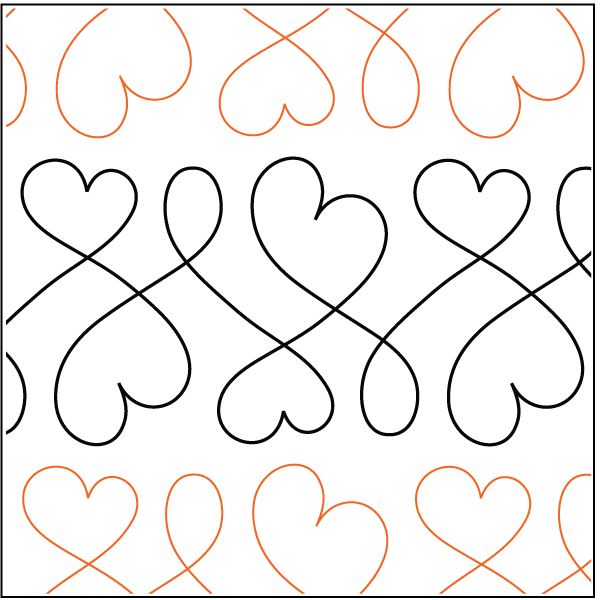 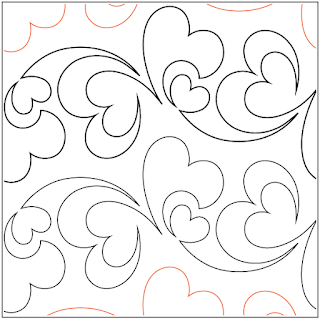 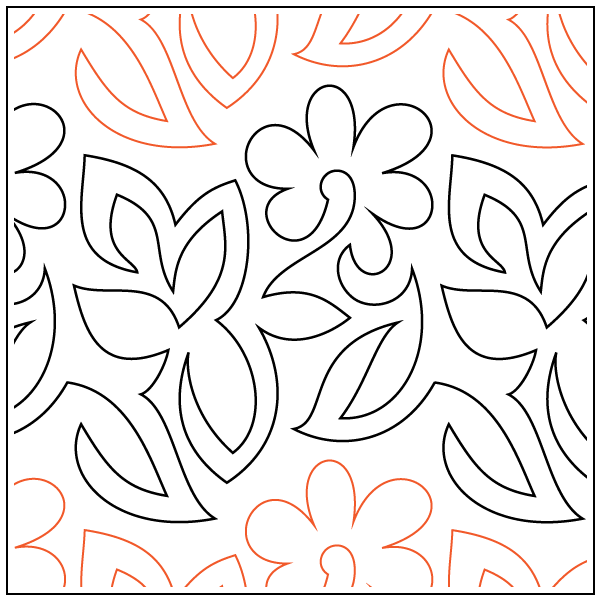 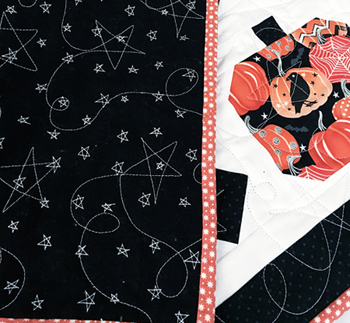 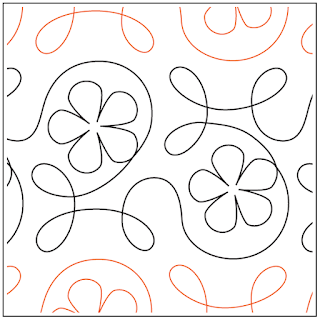 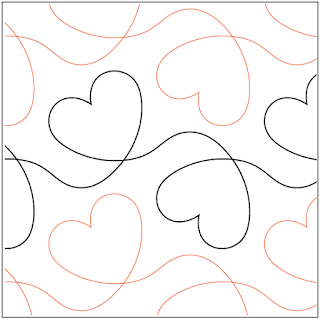 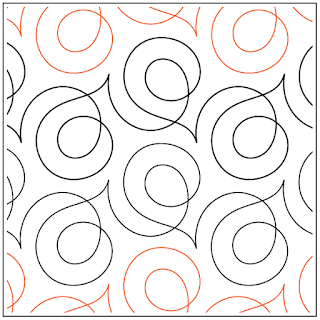 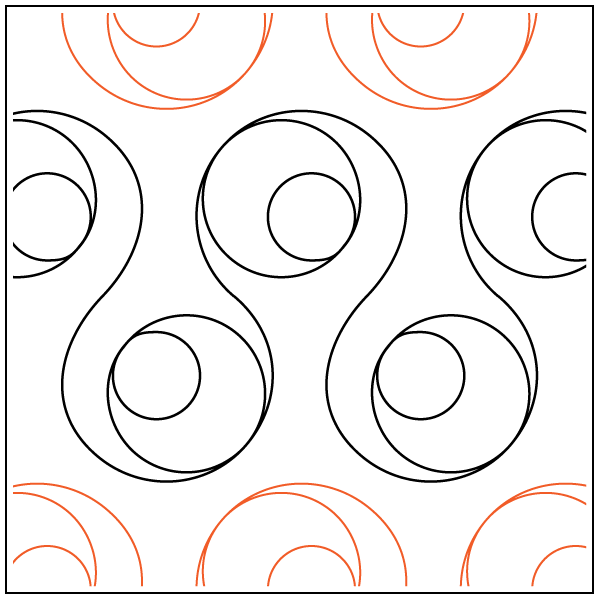 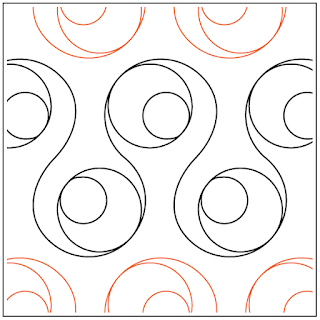 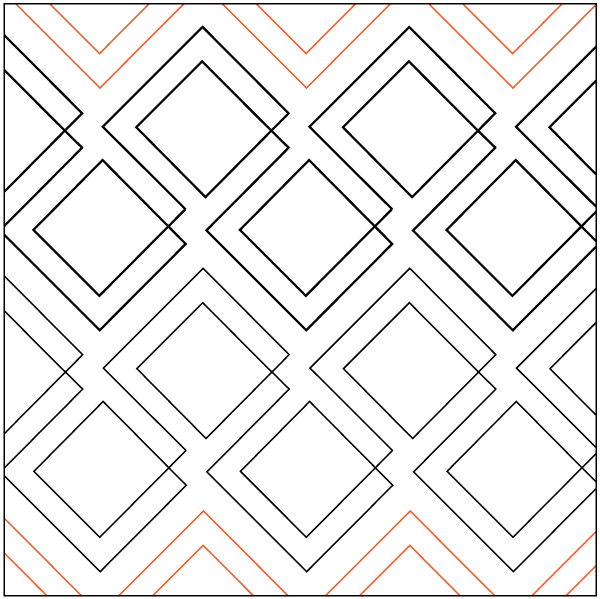 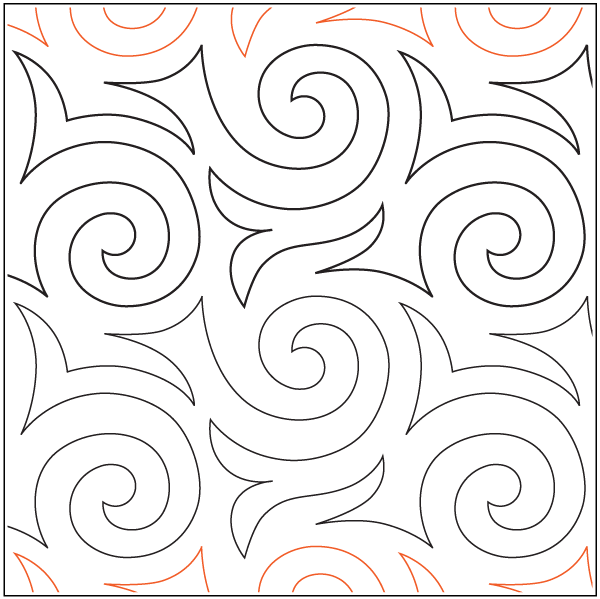 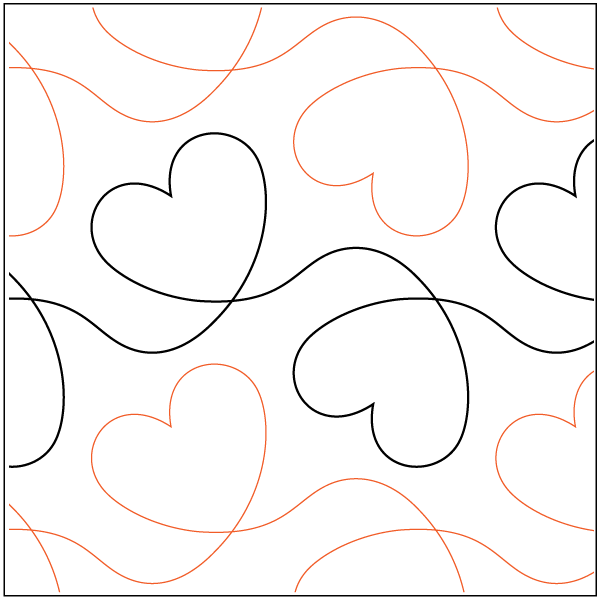 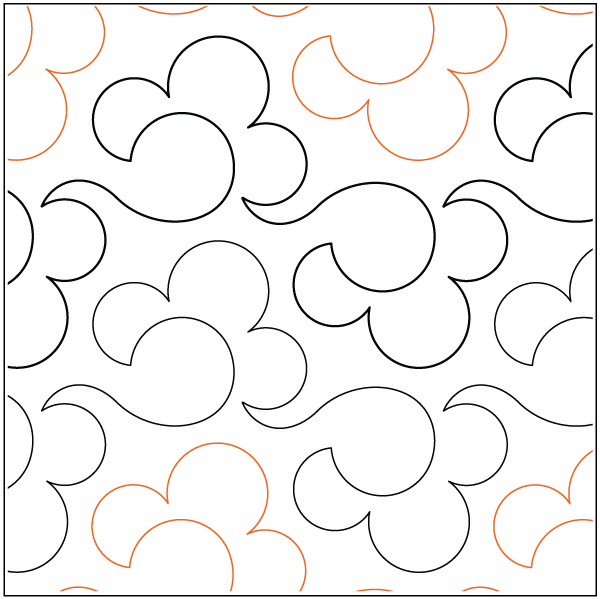 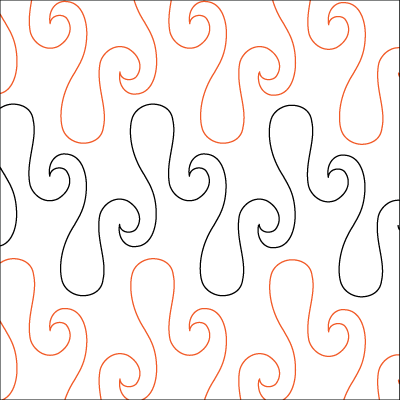 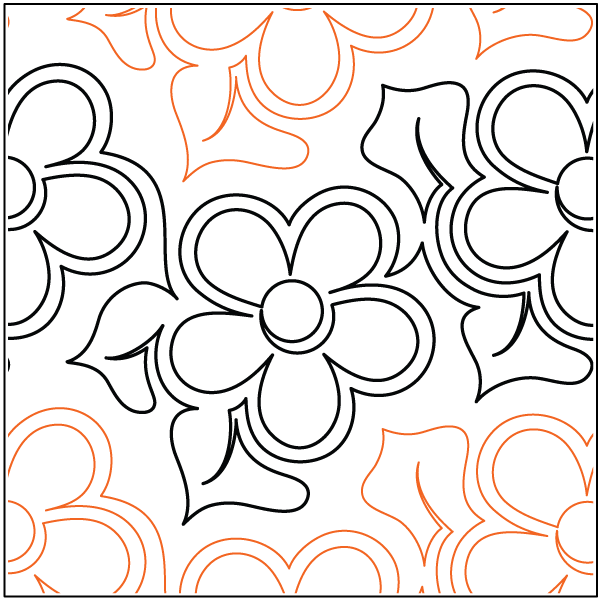 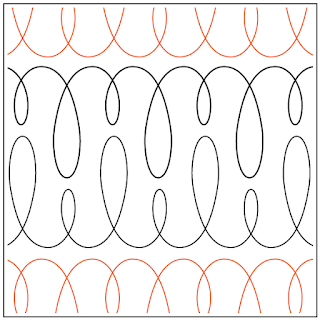 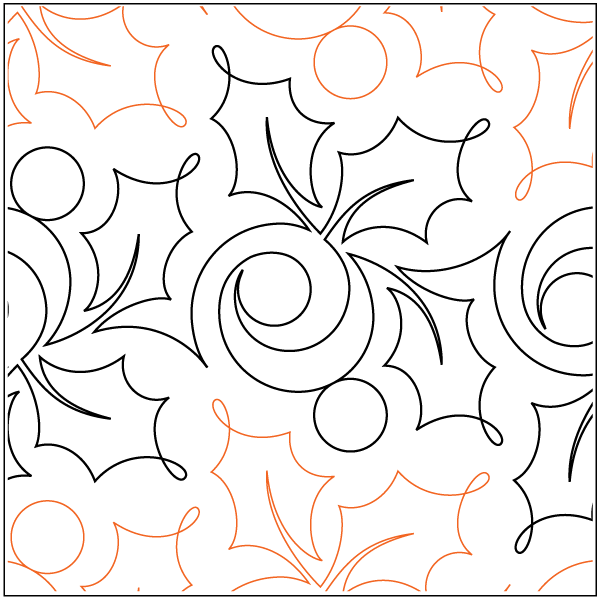 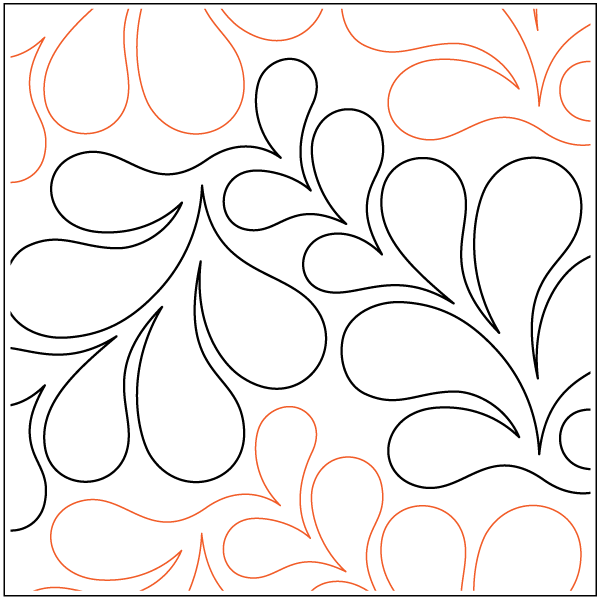 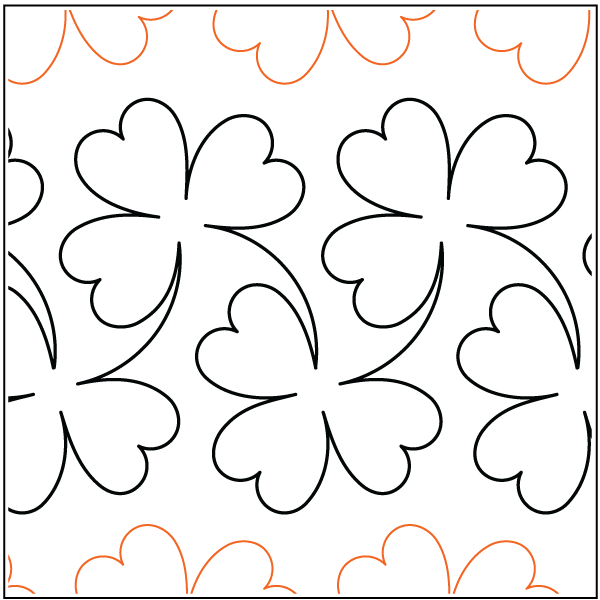 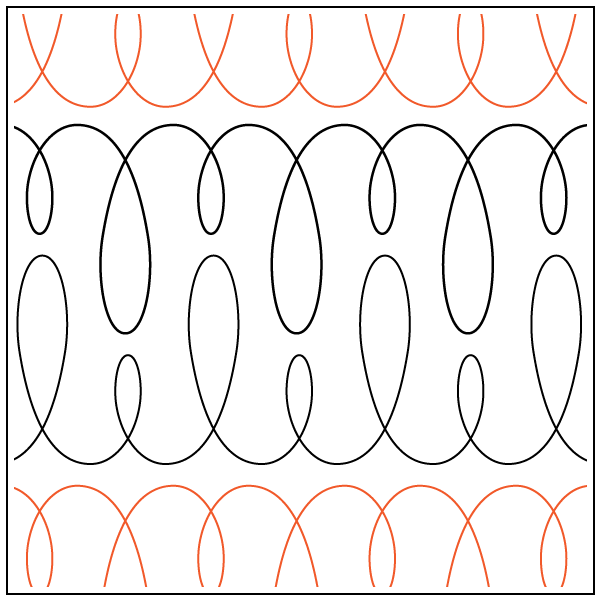 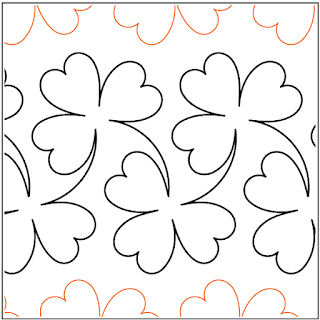 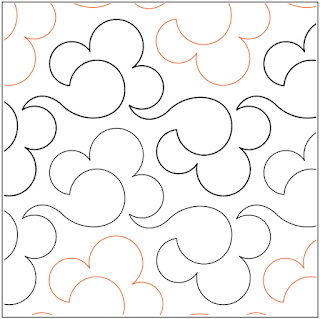 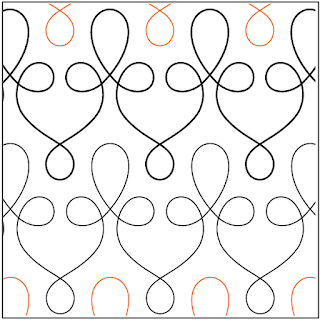 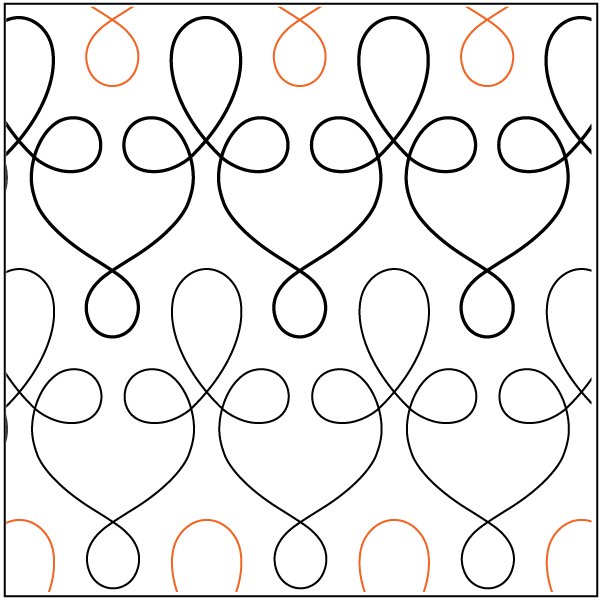 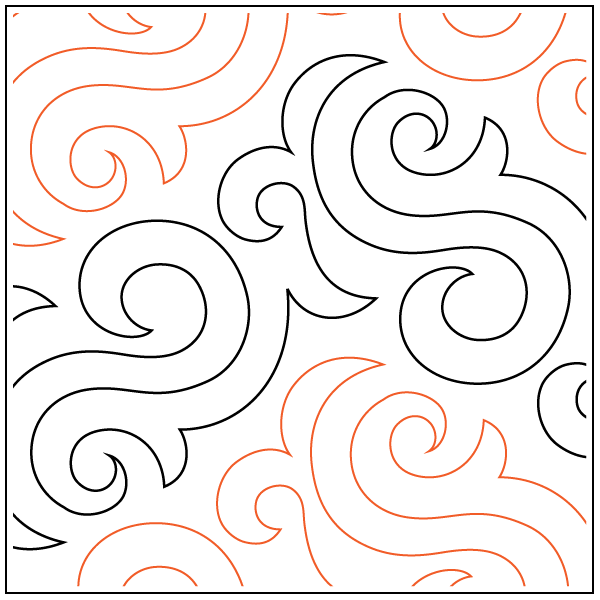 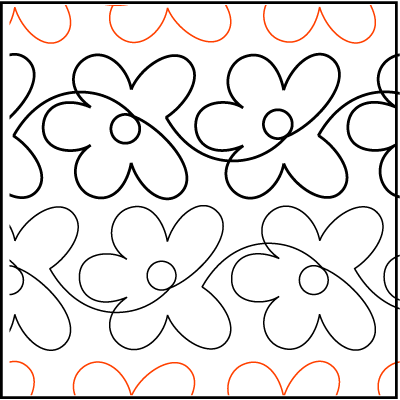 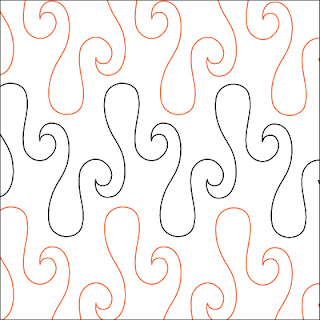 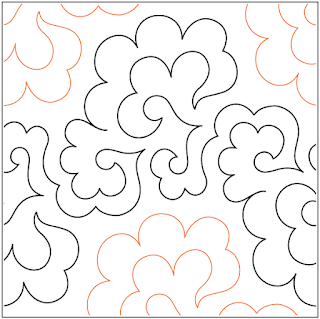 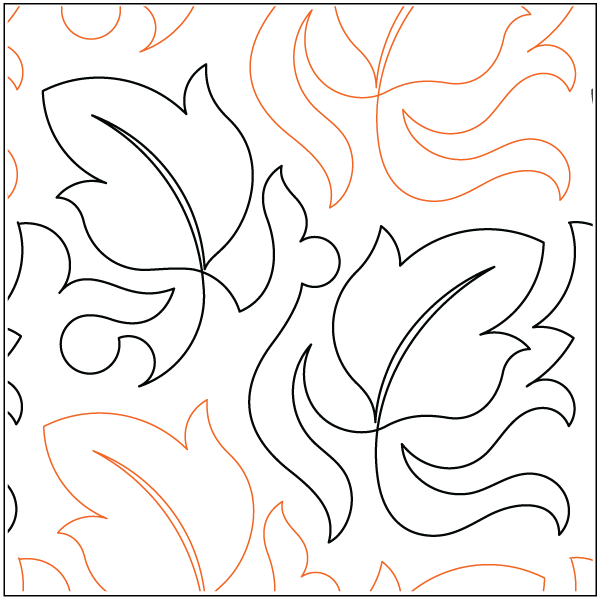 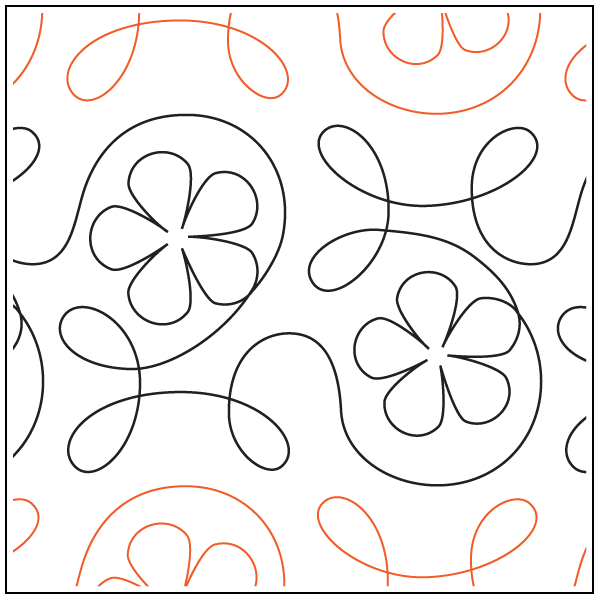 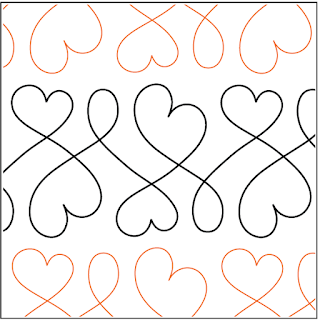 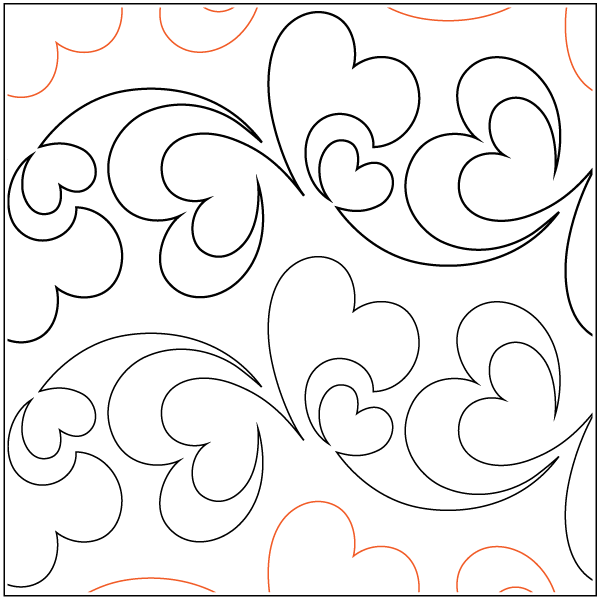 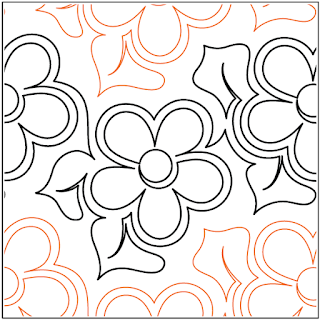 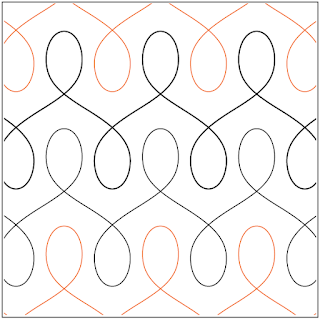 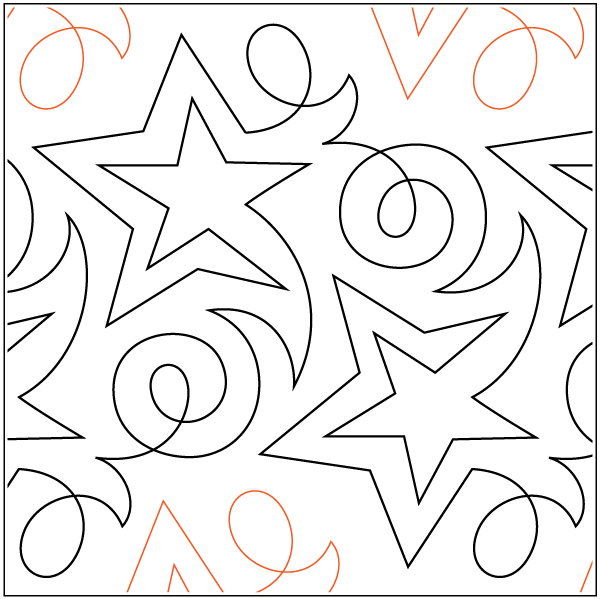 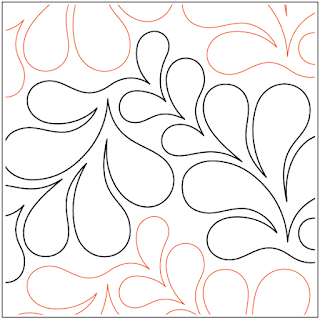 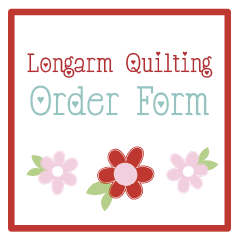 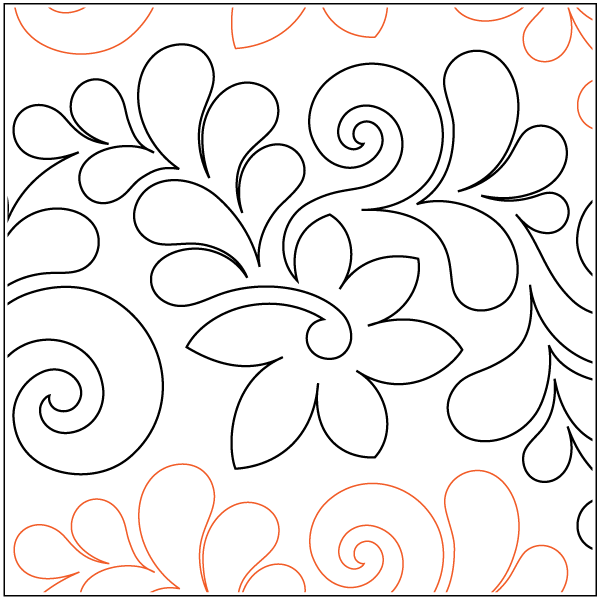 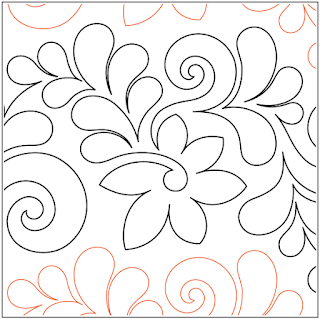 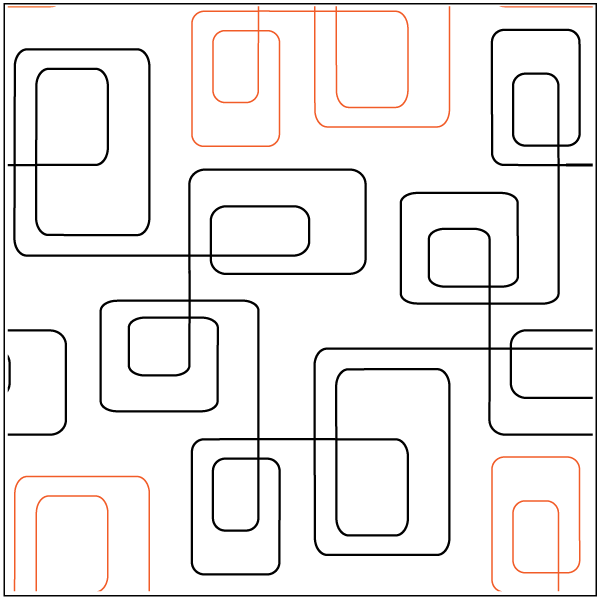 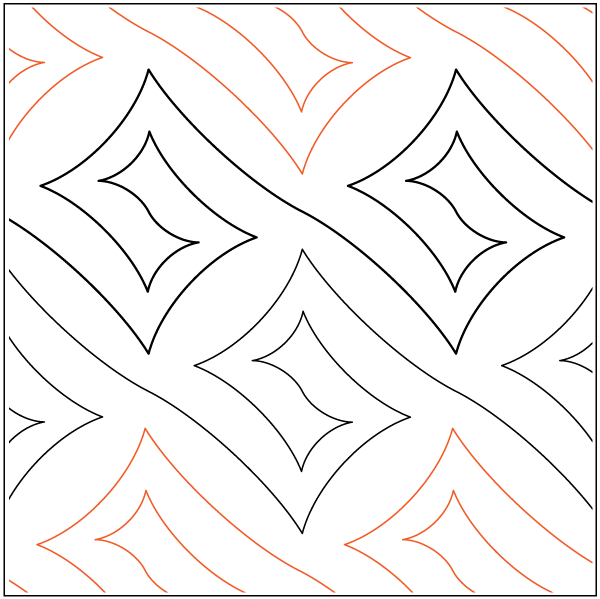 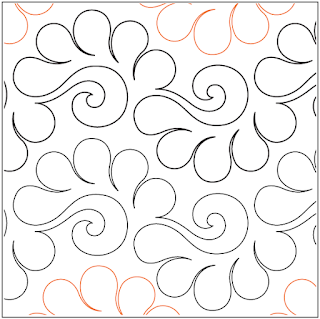 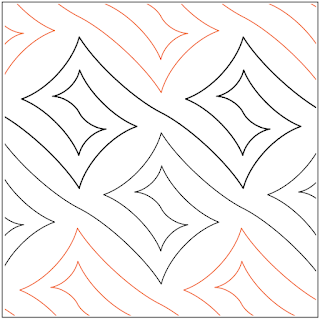 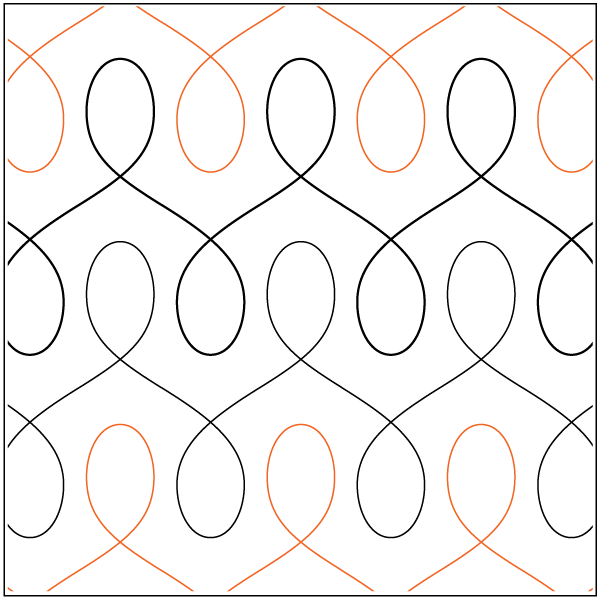 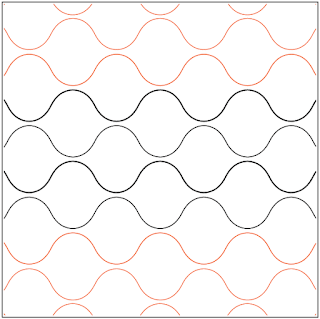 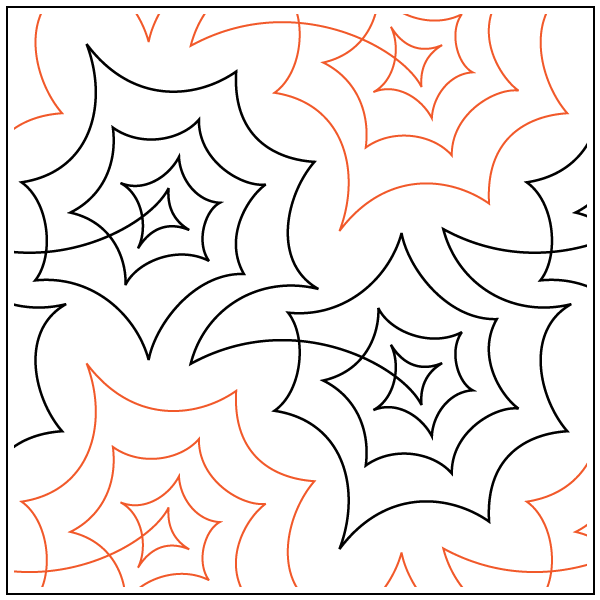 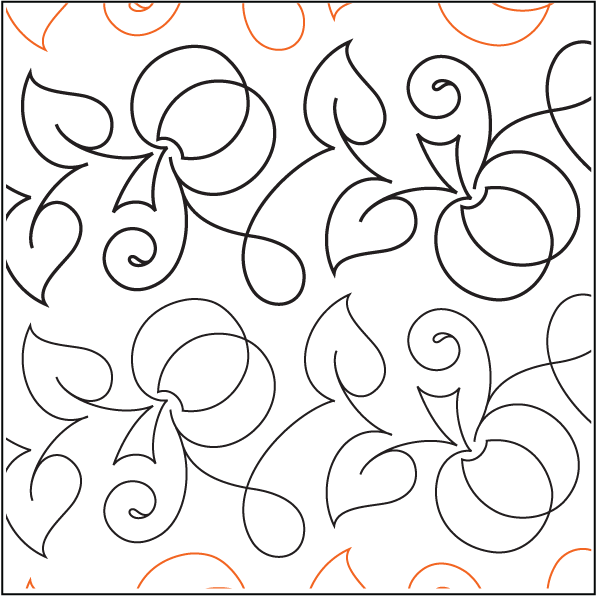 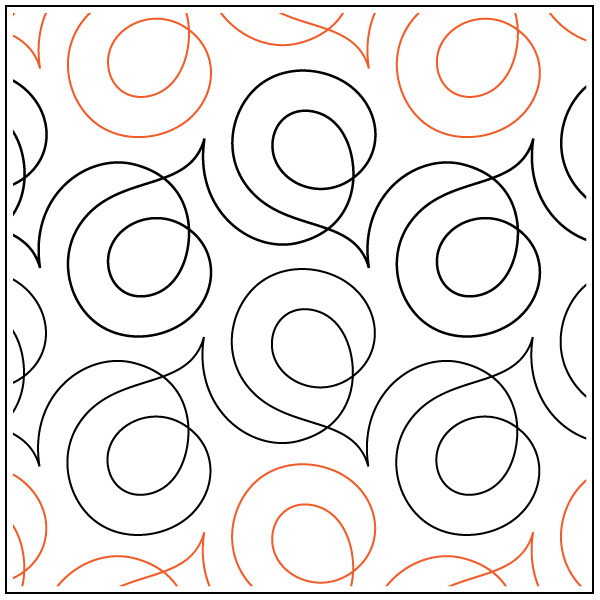 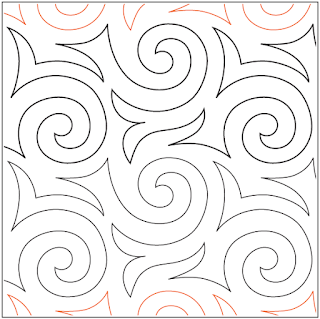 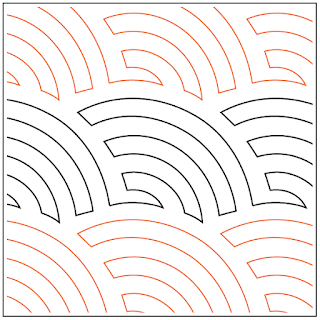 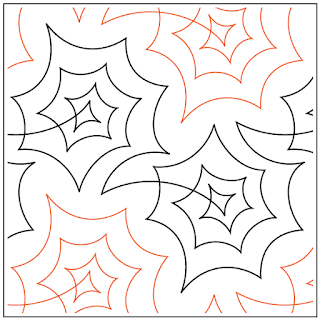 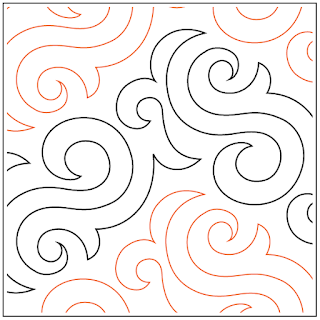 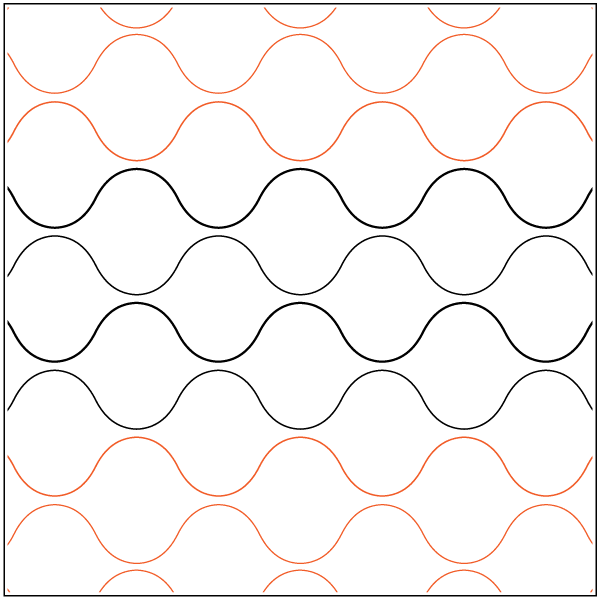 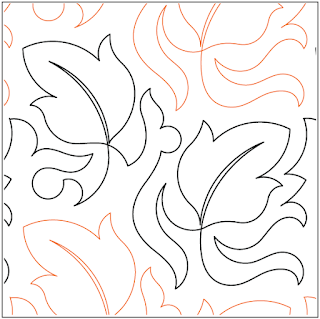 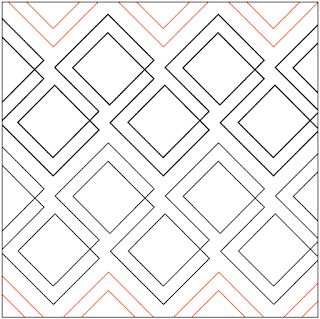 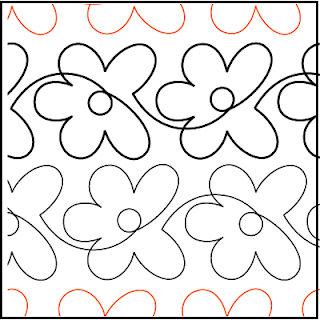 We offer Free Motion Quilting (hand guided) quilting as well as pantograph patterns. 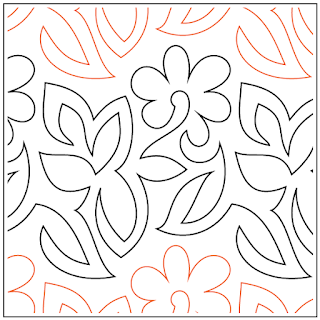 Quilt is 45" x 60"
45" x 60" = 2700 square inches. 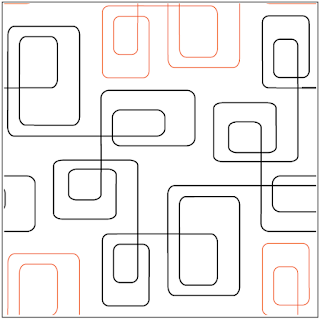 2 cents per square inch for high density.